There are so many tests that can be run when you find out you have whacked out hormones. And truth be told, it can be confusing for the average patient to try to figure it all out. This is something a Portland, Oregon-based holistic health expert and podcaster named Bridgit Danner (listen to her on Low-Carb Conversations Episode 141) from BridgitDanner.com who runs a fabulous health podcast of her own entitled Women's Wellness Radio on iTunes. 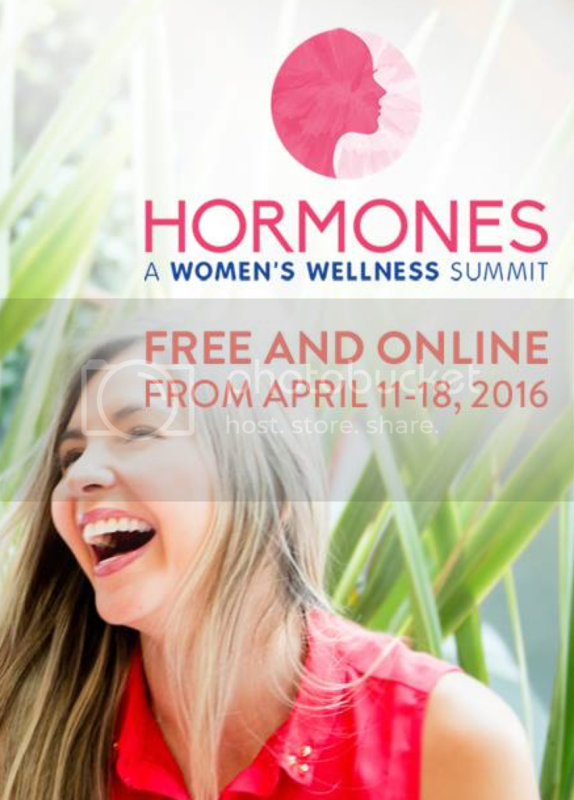 She's hosting a FREE online conference called the Women's Wellness Summit airing from April 11-18, 2016. 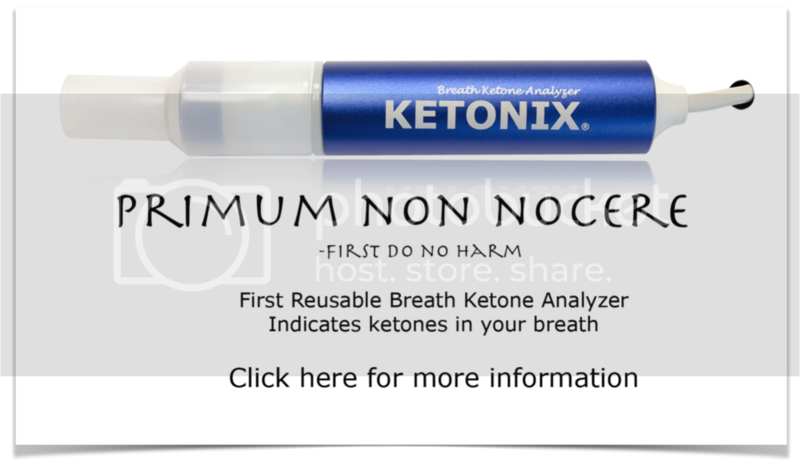 Listen in as Jimmy and Bridgit cover the basics of testing for your health, whether or not testing is really that important, the various types of testing, including blood, stool, saliva, and urine, and a whole lot more. 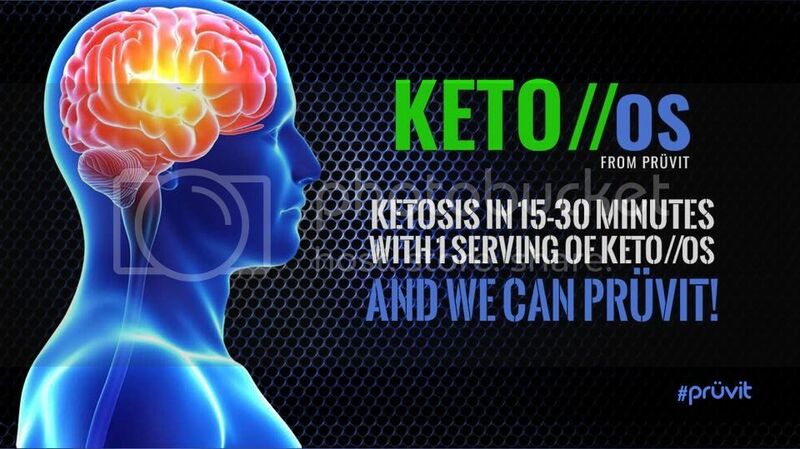 This is practical information you can use to take the best care of your own health as you can!